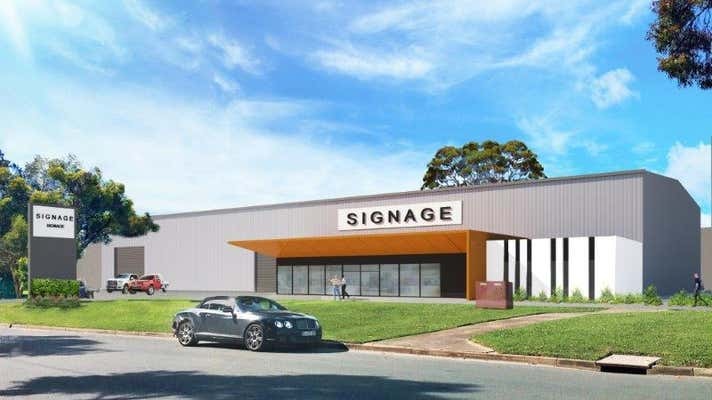 Positioned within Adelaide's primary industrial precinct with close proximity to major transport routes including the South Road Superway, Port River Expressway and Grand Junction Road, this property has excellent access to metropolitan Adelaide and regional South Australia. Premier industrial improvements of 1,570sqm developed to suit your requirements, available 9 months from DA approval. Plymouth Road is gazetted for B-double trucks ensuring the site is strategically positioned for industrial users. Register your interest today, plans will be made available upon request.